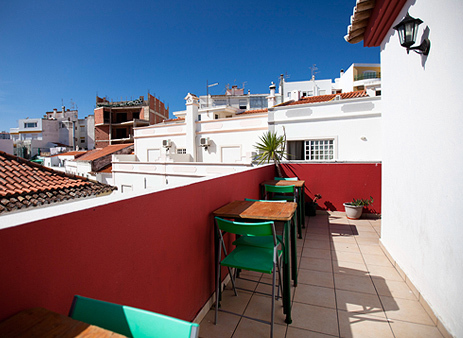 Cloud 9 hostel is a fun and friendly hostel located right in the town centre. 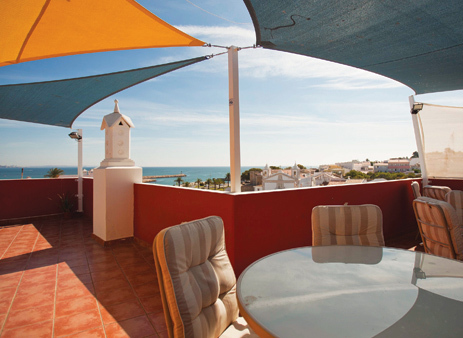 Enjoy a drink on their roof-top terrace with an amazing view of the town and sea. 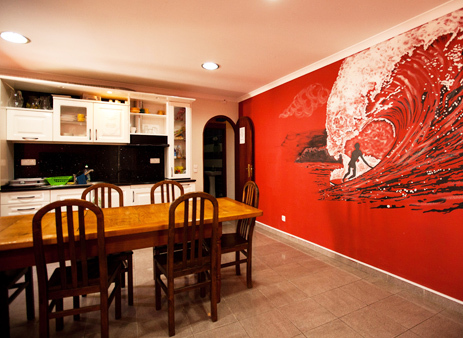 The hostel has a large common area with cable TV, games, books, movies, free wifi and a full kitchen so you can make yourself at home. 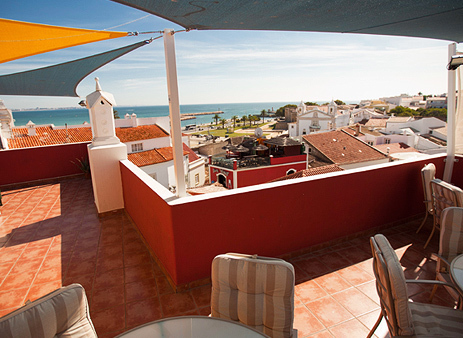 They provide you with info about all the best things to do around town, as well as hosting free sangria nights. 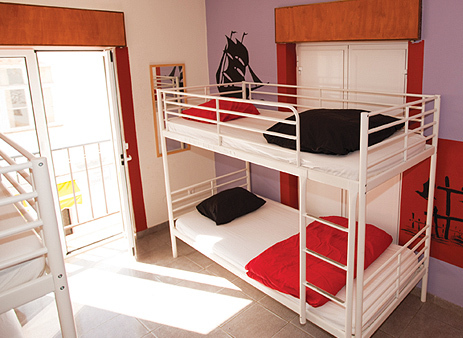 Cloud 9 hostel has double rooms and 4 bed dorms. Breakfast is included.